Customer service is vital in today’s busy and complex world of truck operation and fleet management. Danny Broomfield explains that as well as a wide range of products JOST UK pulls out all the stops to support its customers – and their customers too. Every truck on the road should be supremely fit for purpose. They have to be able to operate profitably and efficiently in all conditions, winter and summer, put in long hours, be easily serviced and be safe at all times. JOST always bears in mind that these courses are intended to provide both new knowledge for junior fitters and refresher opportunities for older hands. It also tries to inject an element of fun into each session, because people learn better when they engage with the event. It always asks for feedback from every delegate, so that it can indentify future improvements. 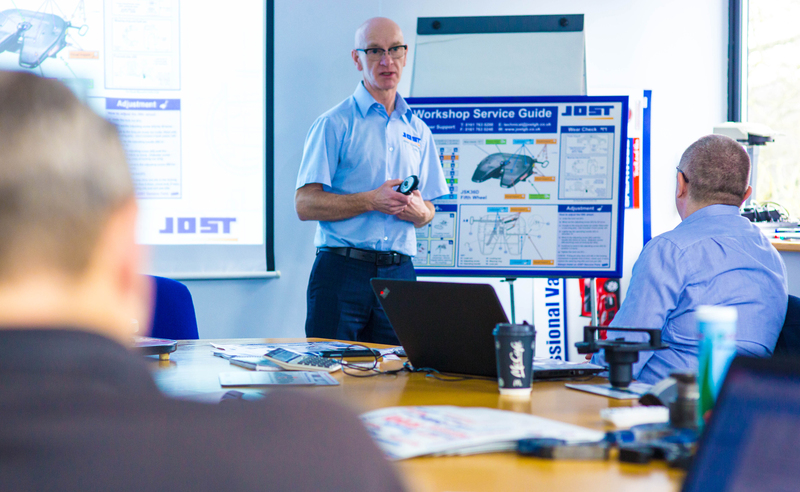 Photo 1: One of the main delivery channels is a programme of regular training days held at JOST’s offices in Bolton. 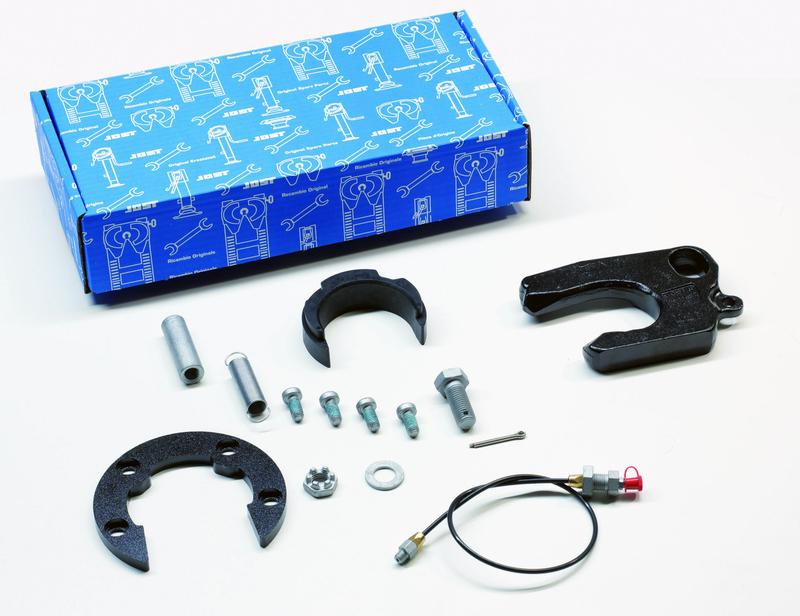 Photo 2: Part of JOST’s after sales responsibility is to provide replacement parts to the service and repair market. 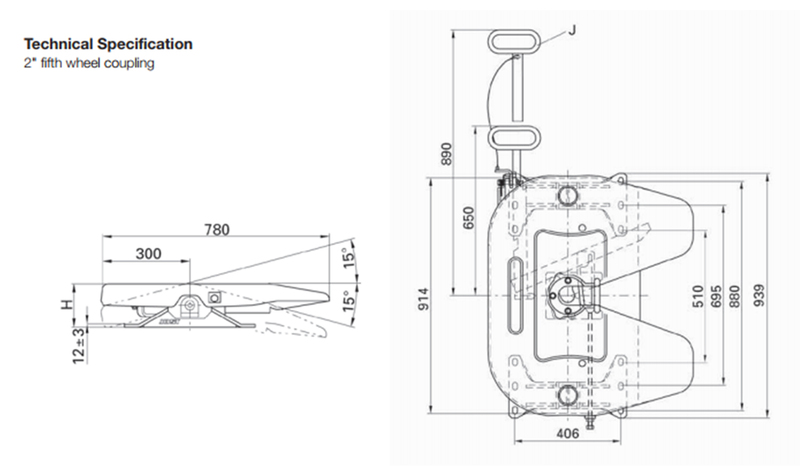 Photo 3: JOST’s product portfolio includes fifth wheel couplings, landing legs, steering systems, towing hitches, tipping gear and axles, all of which are recognised throughout the industry as being at the very top of the quality spectrum.